There are so many things designed to make us feel more comfortable. We have so many different types of pillows. This means there’s a 100% chance for each of us to find something perfectly suitable and heavenly comfy for us. So, let’s take a look at those types and see which one would work for you the best. Which Type Is the Most Popular? These pillows are either rectangular or square. Widely accessible on the market today, they come in different sizes and work for various sleeping positions. These have a special design, which includes a tapered incline. High on one side and thinner on the other one, wedge pillows are used for elevated support or to cradle separate body parts. They are especially popular among pregnant women and sleepers who suffer from acid reflux. Often used for neck or knee support at night, bolsters are long and thick (somewhat resembling a giant sausage, huh?). One can place a bolster between their back and the headboard when sitting on the bed for additional lower back support. Occasionally, people also use this type of pillows for decoration. Travel pillows are usually much smaller than bed pillows. They serve to support your neck when traveling seated. Some of them have regular rectangular shapes, others can be U-shaped, ringed, and so on. As you can probably guess from the name, body pillows serve to provide support for different parts of your body simultaneously. Usually 54 inches in length, they are used to support the head and the joints when sleeping on one’s side. Many people also use these pillows as a headboard decoration (similarly to bolsters). Pregnancy pillows have a very specific purpose. They work to reduce back pain in pregnant women and keep them comfortable when lying on their side (plus to support their stomach). Pregnancy pillows come in a variety of shapes and sizes, but they are typically long and have convenient curves to accommodate the stomach. Adjustable pillows can actually take different shapes, but that’s the point. They give users the freedom to find their perfect setup for the most comfortable sleep. And this can be done in two ways: either you switch the parts to find the comfiest shape or you add/remove the filling to adjust the thickness of the pillow. 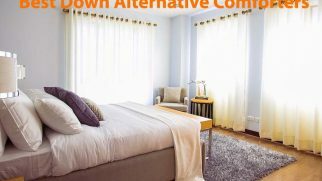 Although the variety of available pillow sizes is not too wide, it’s important to understand the difference between them and their measurements so that you would understand which one fits your bed size better and would find a suitable encasement. Standard 20 x 26 inches These are probably the most popular option since they can comfortably accommodate an average sleeper. They also fit all mattress sizes nicely. Queen 20 x 30 inches Often puffier and thicker than Standard ones, these fit into Standard pillowcases but feel a bit stiffer this way. When used with a special Queen pillowcase, a Queen pillow expands fully and doesn’t have that compressed, stiff feel. King 20 x 36 inches These are often used by larger sleepers who need more space to feel comfortable. Because King pillows are quite long, they can also be used like body pillows for some extra support by people who suffer from muscle or joint pain. European 26 x 26 inches Unlike other pillow types used under one’s head, these are mostly used as a decorative piece or as couch cushions. However, no one forbids you from using them for body support (e.g., by placing under one’s knees, back, or between the legs, depending on the sleeping position). When it comes to pillow filling, we have tons of options. And the best part is that each filling type has its peculiarities. Some of them are firmer, while others are softer, cooling, good for allergies, and so on. Let’s look at the most common types. Generally, this filling material has superb pressure relieving properties. There is shredded and solid memory foam. Shredded memory foam is typically softer than a solid piece. Plus, some manufacturers design their pillows in a way that allows users to control the pillow height by adding or removing some amount of the shredded filling. One-piece (solid) memory foam pillows are typically loftier and used for elevated support. Such pillows tend to retain heat and aren’t suitable for people who get too hot during the night. Latex pillows can also contain either shredded or solid latex. In any case, latex is considered very durable and does not retain heat. It provides softer support and has a bouncy feel. Some manufacturers mix latex with polyurethane foam, so you need to read the labels carefully. Such pillows are designed to provide a cooling effect. They usually have foam or latex base and a top gel layer. While the core filling supports your head, the gel layering works to draw heat away from your skin, improving temperature regulation. Micro-beads are a synthetic filling made from polystyrene. This type of pillows is great for contouring but it holds the weight quite nicely too. You can shape a micro-bead pillow however you want when using under your head or hugging in your arms, which is why it’s a universal option for all sleeping positions. Another synthetic material, polyfill is a fiber filling that feels very bouncy but soft. It is hypoallergenic and rather durable, but note that it tends to flatten up or become lumpy with time. Feathers for pillow filling are usually plucked from ducks and geese. Pillows with this material inside are springy and offer a plush feel. 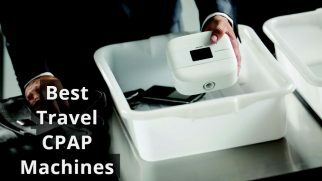 But on the negative side, they are quite expensive and more favorable for dust mites, which means they may cause allergic reactions. Down is a soft and warm material that can be found under duck or goose feathers. It is very cushioning but not extremely supportive. Besides, down pillows tend to make users sleep hot. And just like feather ones, they are often expensive. 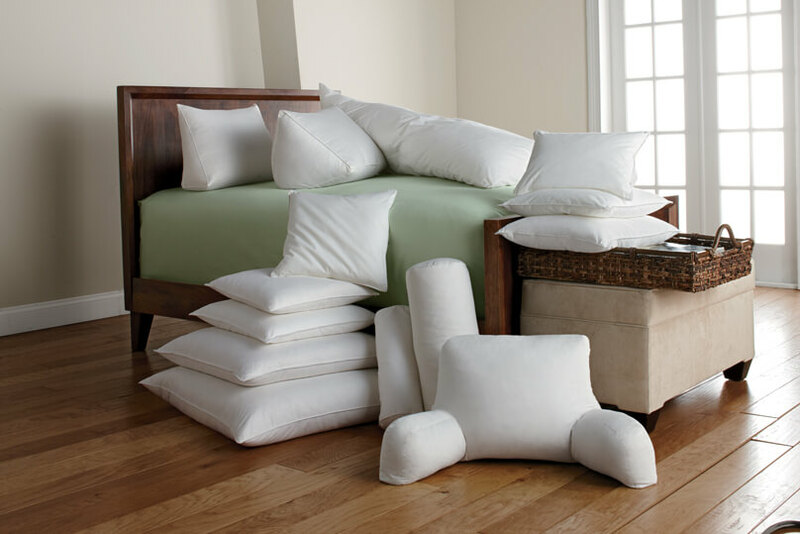 Synthetic down pillows typically use soft polyester puffs that mimic the smooth feel of down. They are affordable and hypoallergenic. Many of them are adjustable, meaning you can regulate the amount of filling according to your personal preferences. This is a good natural option. Cotton fiber filling is breathable, moisture wicking, and hypoallergenic. Although it might flatten out or get lumpy with time, finding a replacement shouldn’t be a problem due to affordability of this material. Wool is considered one of the safest options on the market. Being naturally antibacterial and antimicrobial, it helps with temperature regulation too. On the downside, wool pillows are challenging to clean (dry cleaning is recommended). Another kind of organic pillow material, kapok is the seed fluff found in rainforest trees called Ceiba. This material is lightweight, soft, and hypoallergenic. Being quite lofty, it can provide good support for one’s head. However, kapok pillows need to be fluffed up regularly. Plus, they tend to be on the expensive side. Buckwheat hulls (the outer shells of the seeds) are used to make natural, breathable, and hypoallergenic pillows. Such filling type is easy to mold into a supportive shape you need. These pillows are more on the firmer side, so they won’t work for everyone. Besides, they have a specific crunchy feel, make noise when the hulls move, and are heavier than regular pillows. This pillow filling is completely different from those mentioned above. But it doesn’t mean it can’t serve its purpose. Water pillows have great contouring properties and allow you to adjust their thickness and height as many times as you want. At the same time, they aren’t that durable (due to being susceptible to tears and punctures) and might be too noisy for some sleepers. These might seem weird (which is why they aren’t that popular), but they can definitely satisfy a number of users. Innerspring pillows work like miniature spring mattresses. They usually have a spring core and foam or latex comfort layers. Although not widely available, if found, they provide great support levels and cradling. Now, one pillow cannot fit all. Different models are suitable for different sleeping positions, so let’s check the most common of them. Pillows for side sleepers need to provide efficient support for neck and head, filling the space between head and shoulders. Typically, side sleepers use medium or soft pillows that have a generous amount of loft. Memory foam, latex, and synthetic polyfill are the most popular filling types for this sleeping position. Pillows for back sleepers need to be medium firm and not overly thick, as they are supposed to contribute to proper spinal alignment. These pillows are usually quite thin and do not create any extra curves in the neck and spine. Many back sleepers prefer shredded foam, wool, down, and buckwheat filling. Pillows for stomach sleepers are typically the thinnest. They need to be quite soft in order not to strain the neck. The most popular options for this sleeping position use down and polyfill materials for the filling. I‘m sure you understand that getting a healthy, comfortable sleep isn’t always easy. Migraines and headaches. If you regularly suffer from bad headaches or migraines, you need proper support for the neck. In such a case, latex and memory foam pillows would be the best choice. Many of them are shaped specifically to cushion the neck and keep the head supported. Wedge pillows are also a good option. Allergies. There are many pillow options for allergy-prone sleepers. 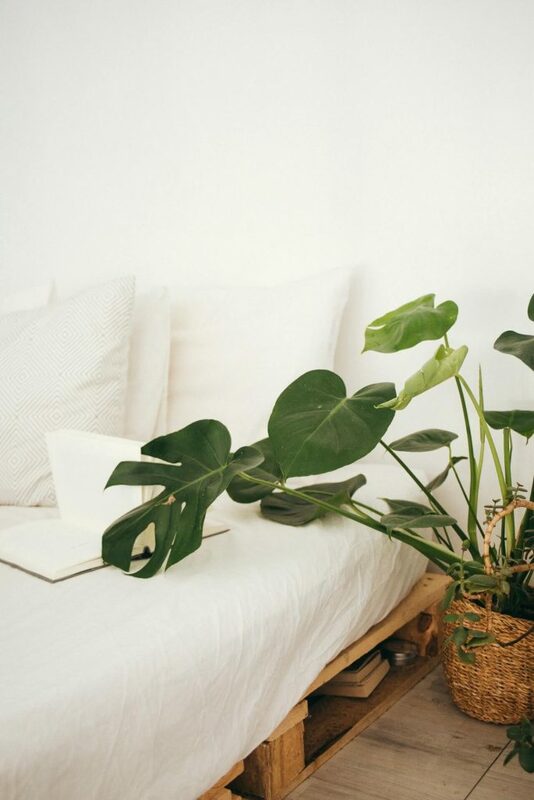 Latex, wool, cotton, kapok, polyfill, and many other pillow types do not cause any allergic reactions in sleepers (unless a person is naturally sensitive to one of these materials). 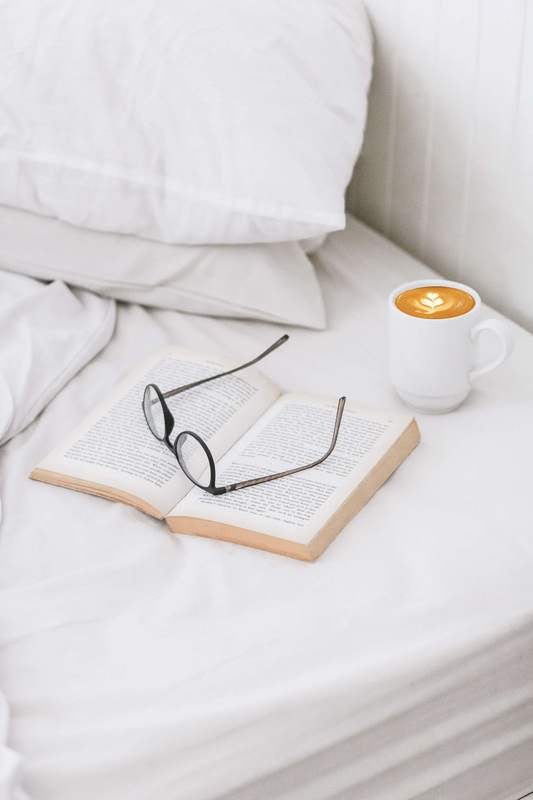 Memory foam, on the other side, is not advised, as it often emits specific odor upon arrival, which can cause allergy-prone people to experience certain symptoms (like an itchy nose, sneezing, etc.). 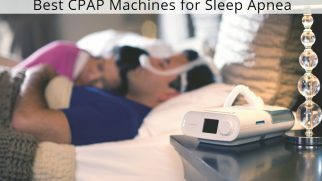 Sleep apnea and snoring. 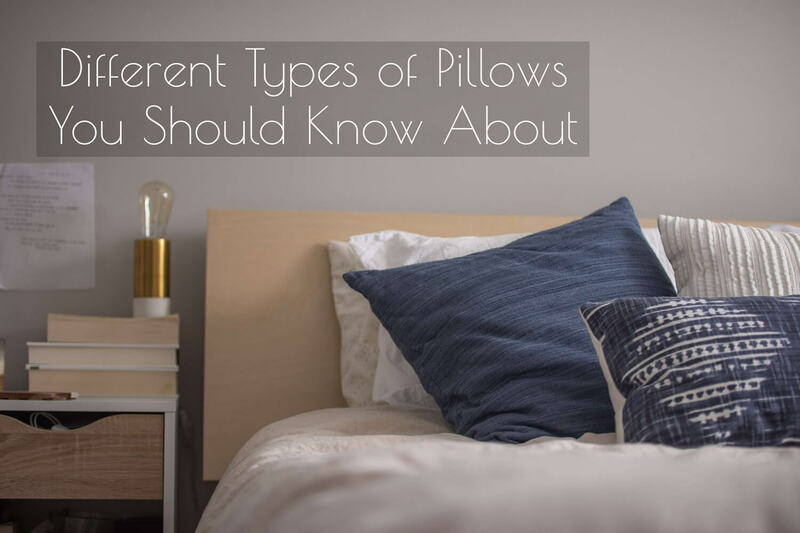 These two conditions are often correlated and require the same type of pillow – something that would help elevate one’s head, neck, and upper back but keep that elevation smooth and straight. A wedge pillow might do the trick. But there also are pillows designed specifically for these conditions (they tend to cost more, though). Finally, you can even go high-tech with a pillow that features built-in sensors monitoring your sleep. Such pillows are connected to an app that shows you tips and ways to deal with your specific condition. Neck pain. To deal with neck pain, you need a good contouring pillow. Latex and memory foam provide the best cushioning, which makes them perfect for people who suffer from neck pain. There are also special orthopedic pillows. They are designed to keep your neck in only one position and provide proper spinal alignment. Which type of pillows is everyone’s favorite? 46% have memory foam pillows. 81% of them sleep on solid memory foam pillows, while the rest enjoy shredded memory foam. 32% own polyfill pillows (where 56% of those are labeled “synthetic down”). 22% prefer latex (65% of them note that the choice was influenced mainly by their allergies). and only 1 person sleeps on a buckwheat pillow. What about you? What pillow are you currently using? Does it make you 100% happy? Let us know in the comments below!